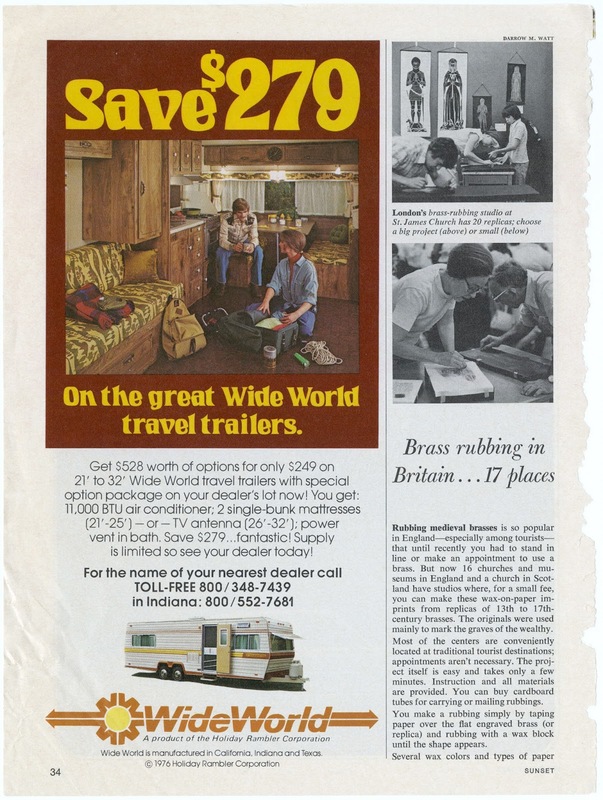 Save $279 on the great Wide World travel trailers. Get $528 worth of options for only $249 on 21' to 32' Wide World travel trailers with special option package on your dealer's lot now! You get: 11,000 BTU air conditioner; 2 single-bunk mattresses (21'-25')—or—TV antenna (26'-32'); power vent in bath. Save $279... fantastic! Supply is limited so see your dealer today!